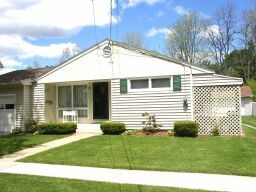 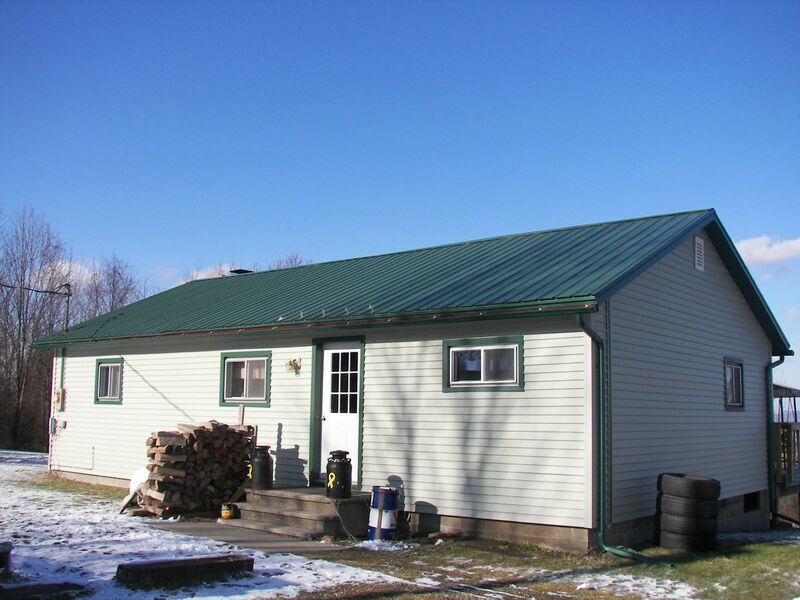 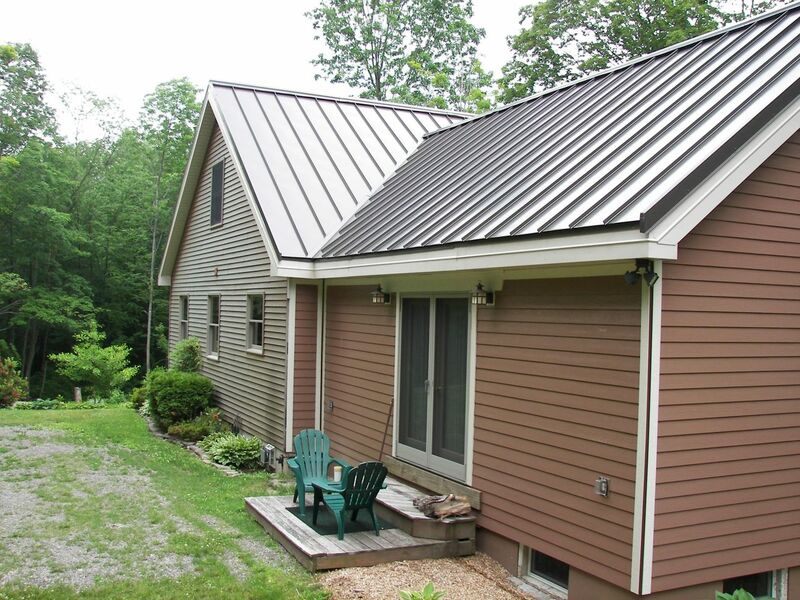 At Air-Vent Aluminum & Vinyl, we work hard to make a house a home. 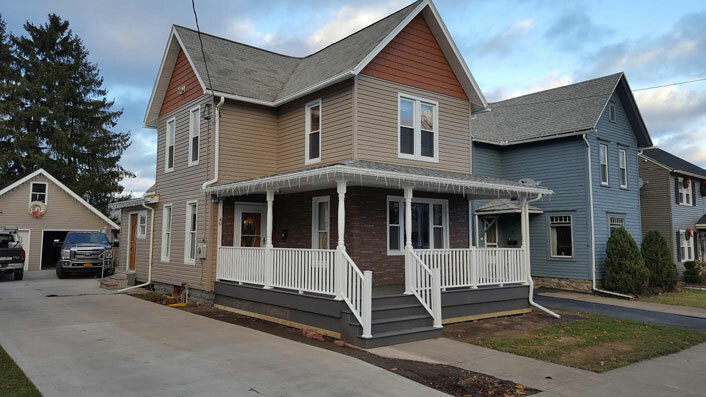 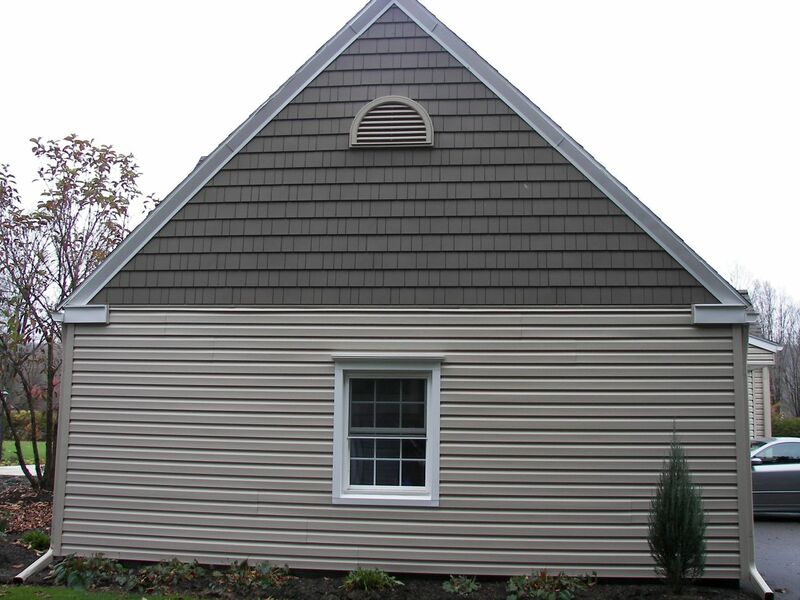 Our siding products are designed to preserve a home’s charm and architectural integrity while providing a simpler lifestyle for the homeowner. 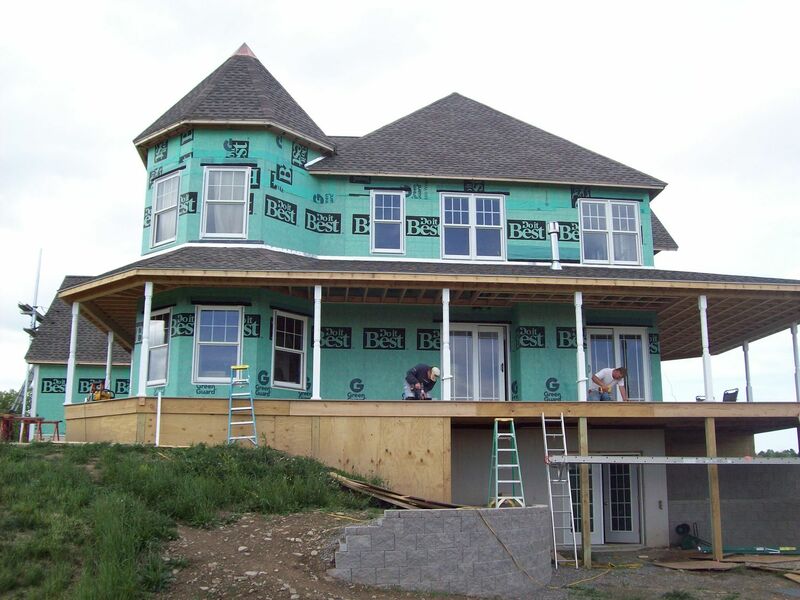 We offer a new generation of building products that combine the latest polymeric technology with traditional quality and value. 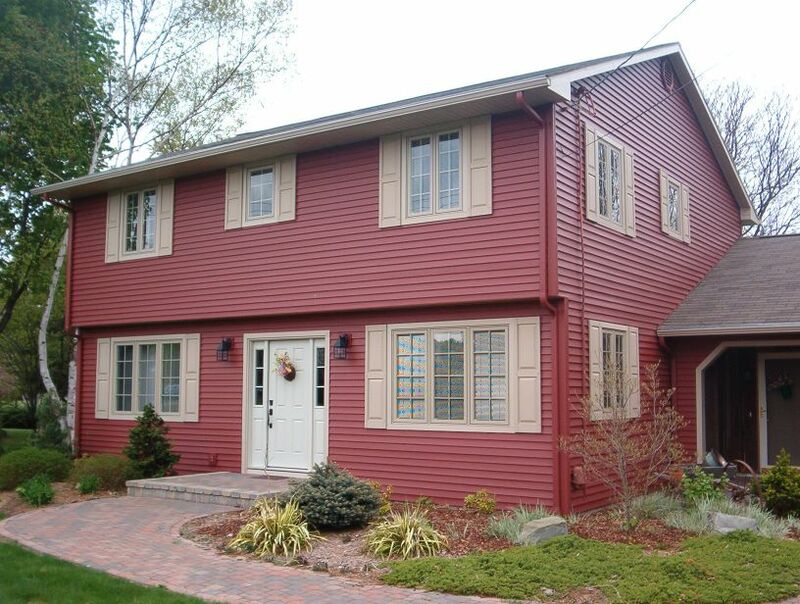 If your home is in need of a makeover, consider new siding. 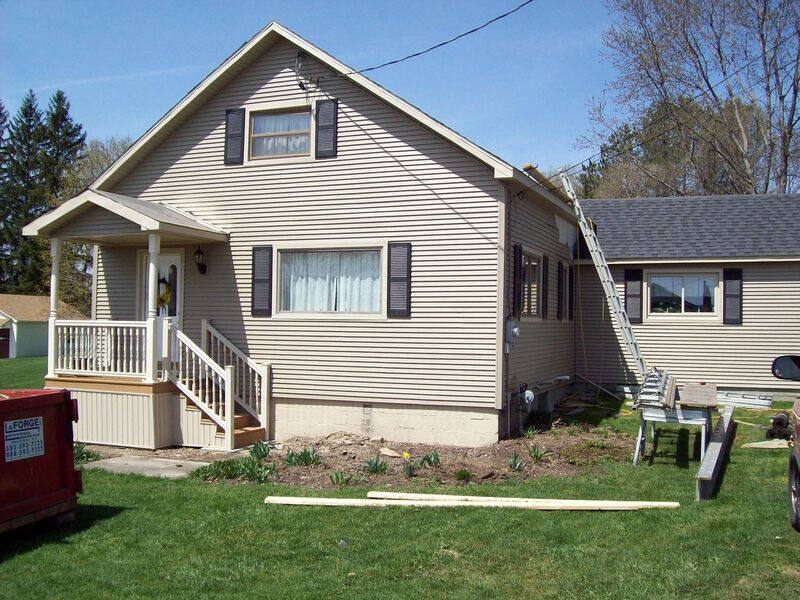 You will enjoy the new look, the new low maintenance and the increased value of your home. 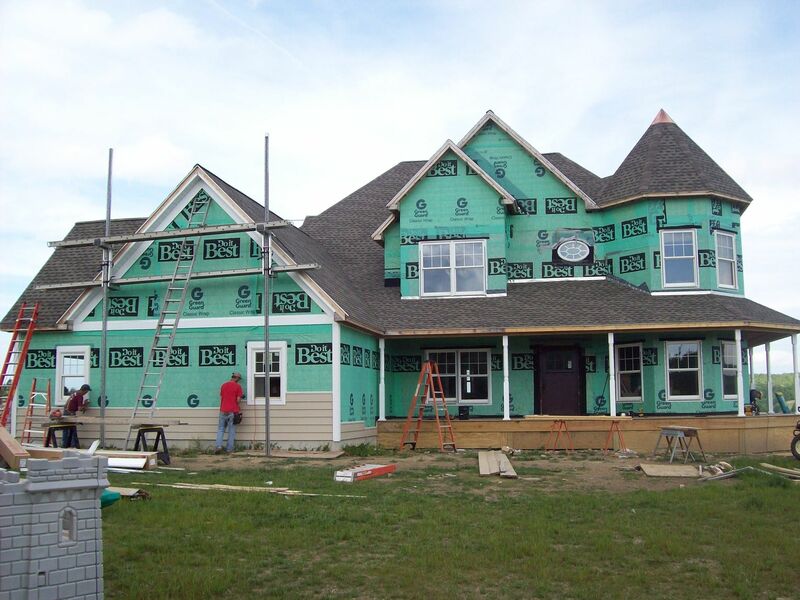 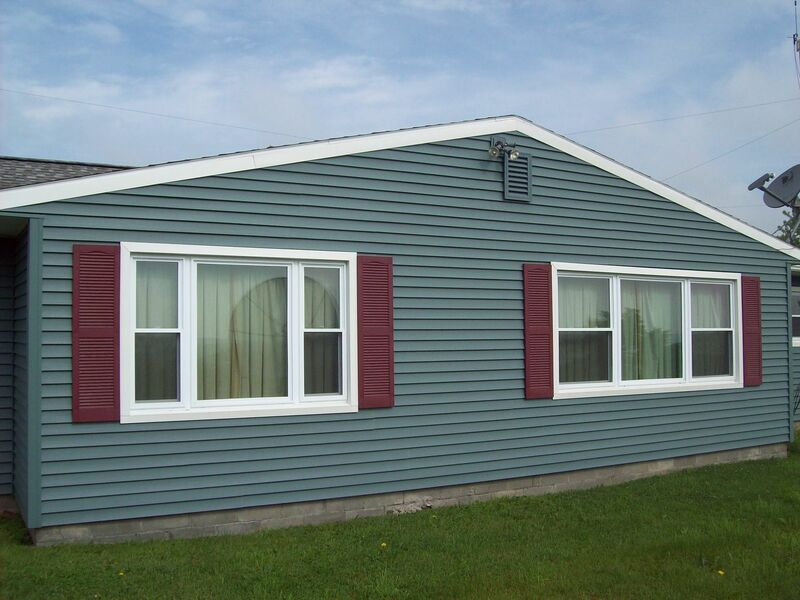 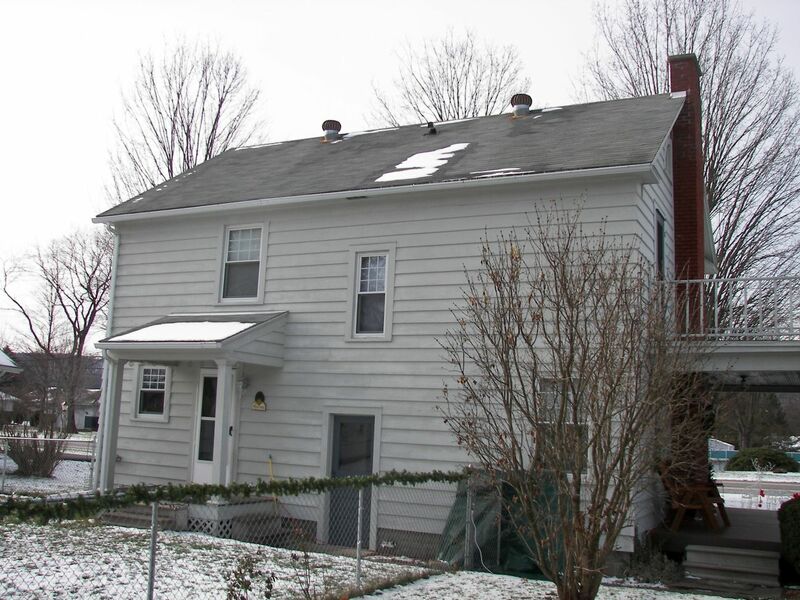 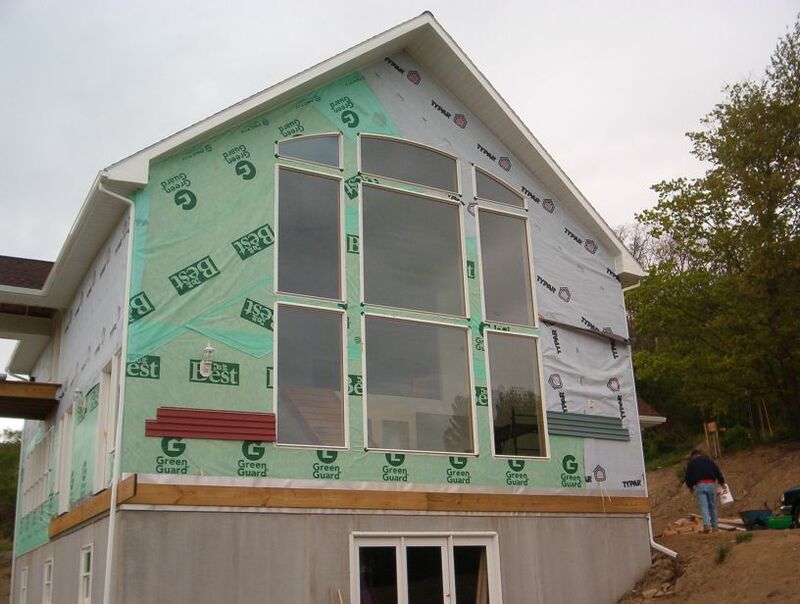 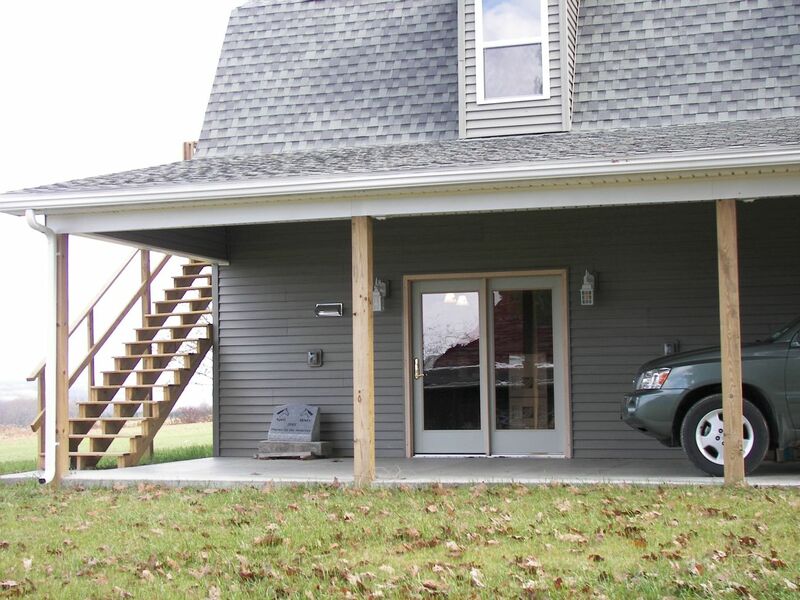 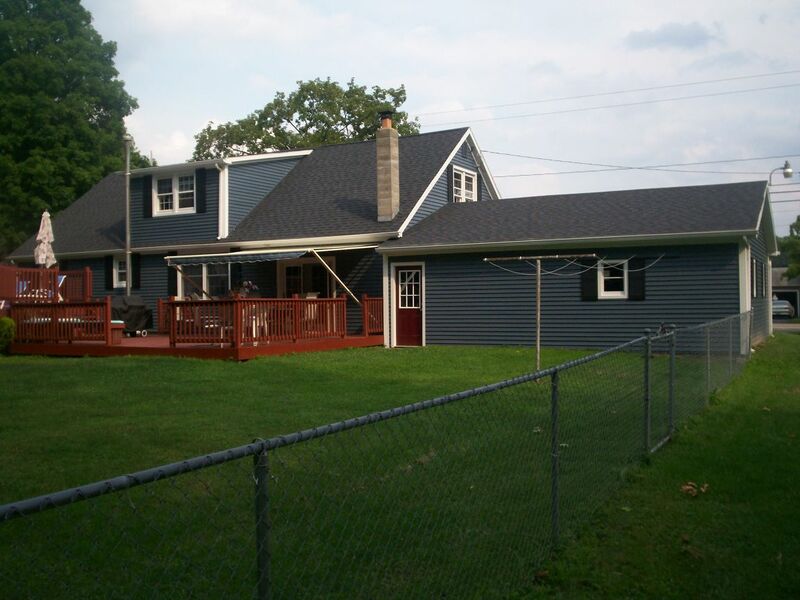 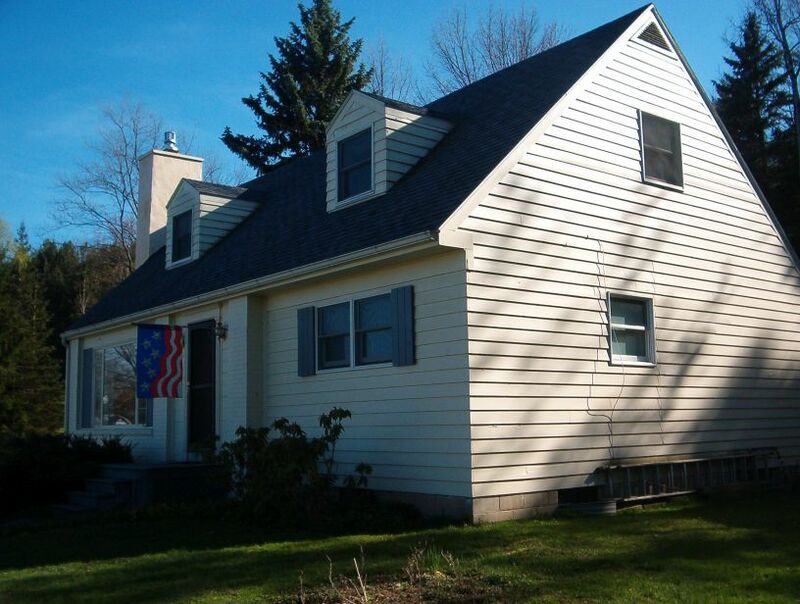 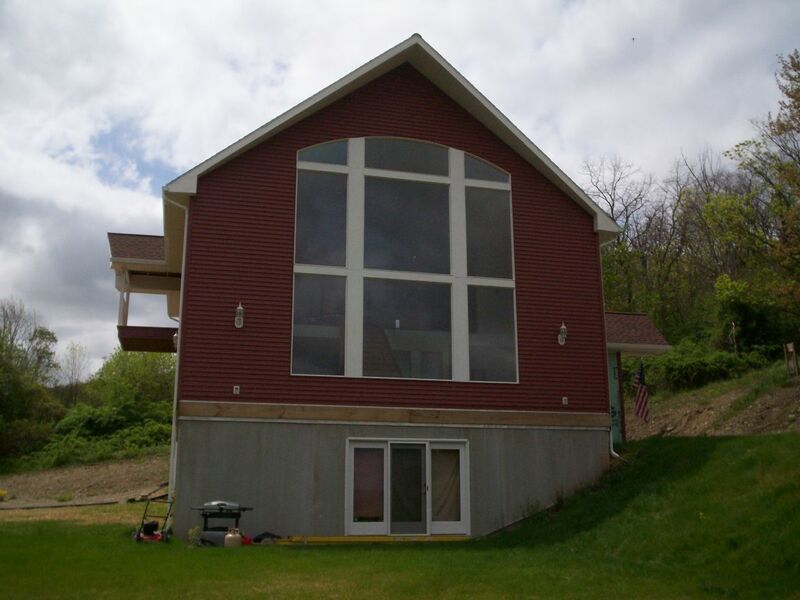 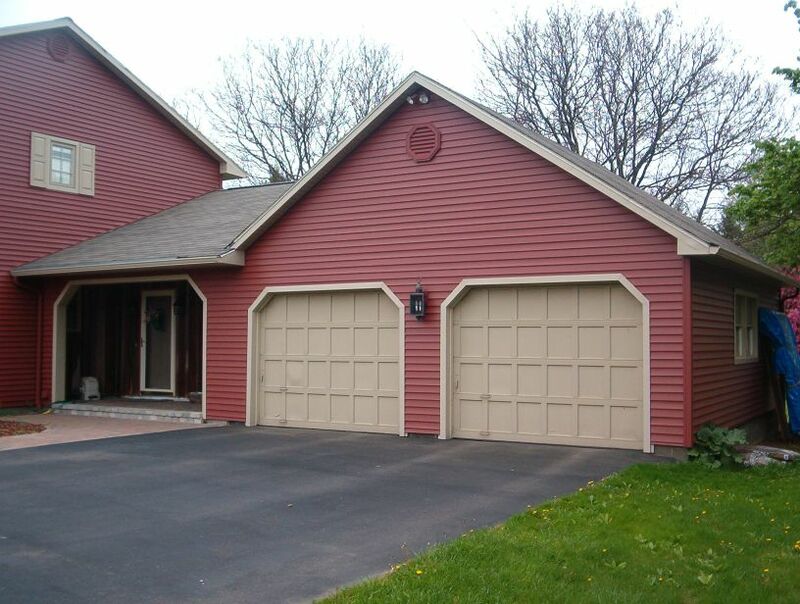 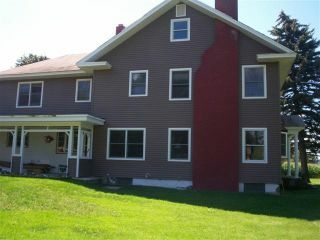 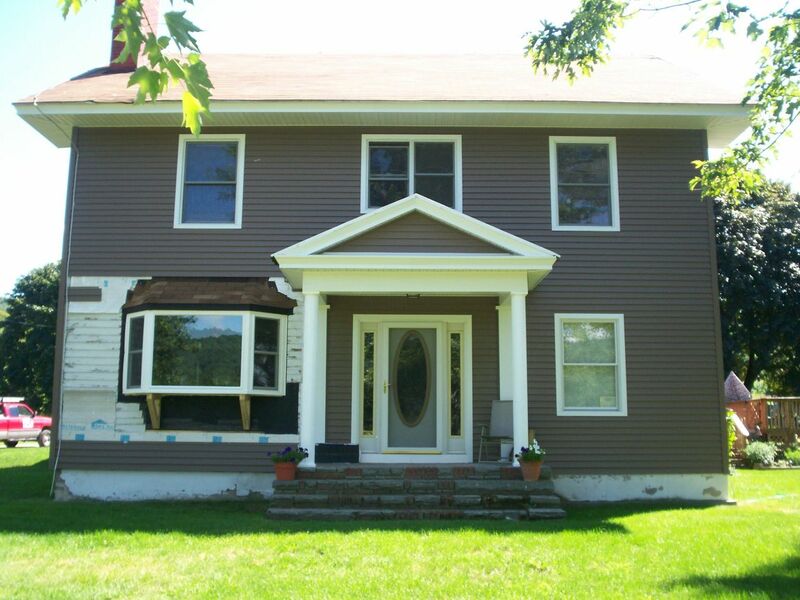 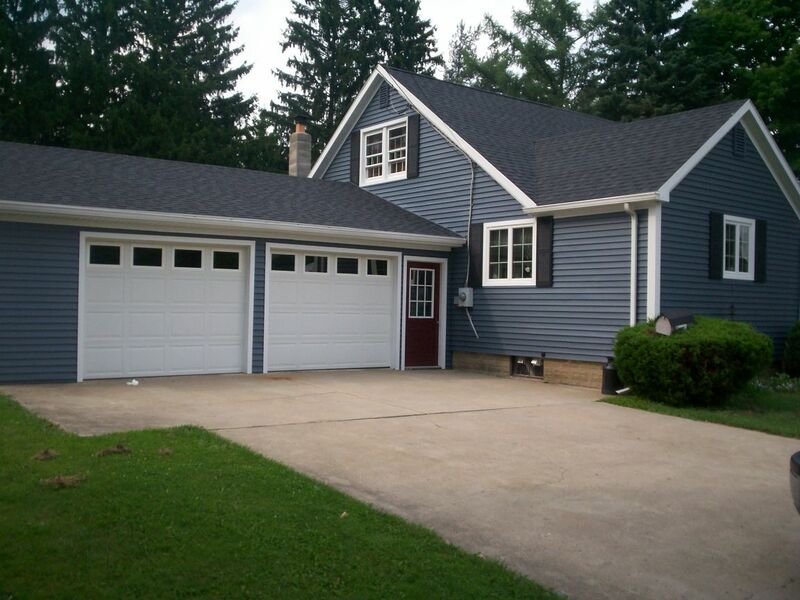 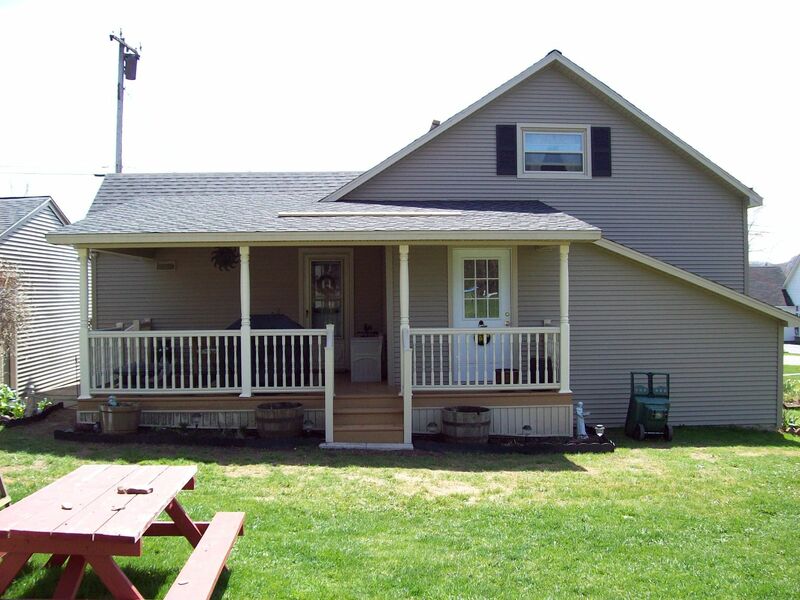 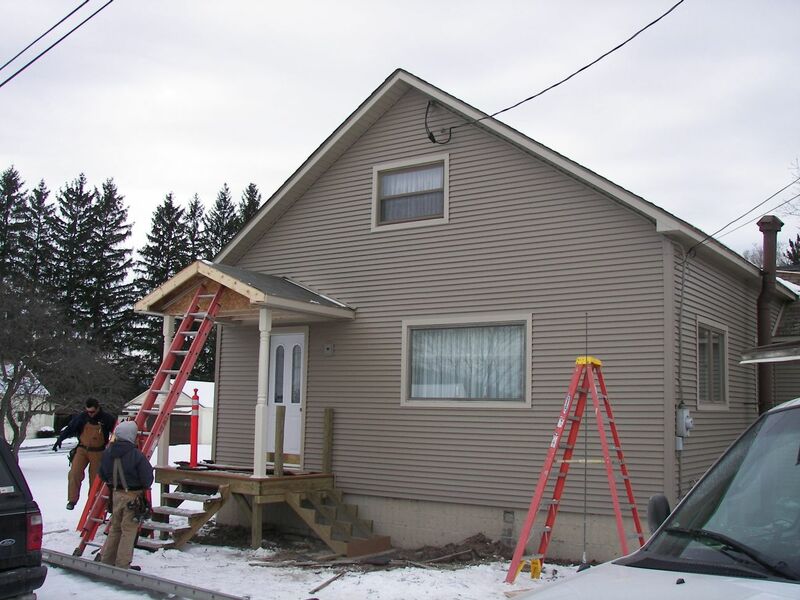 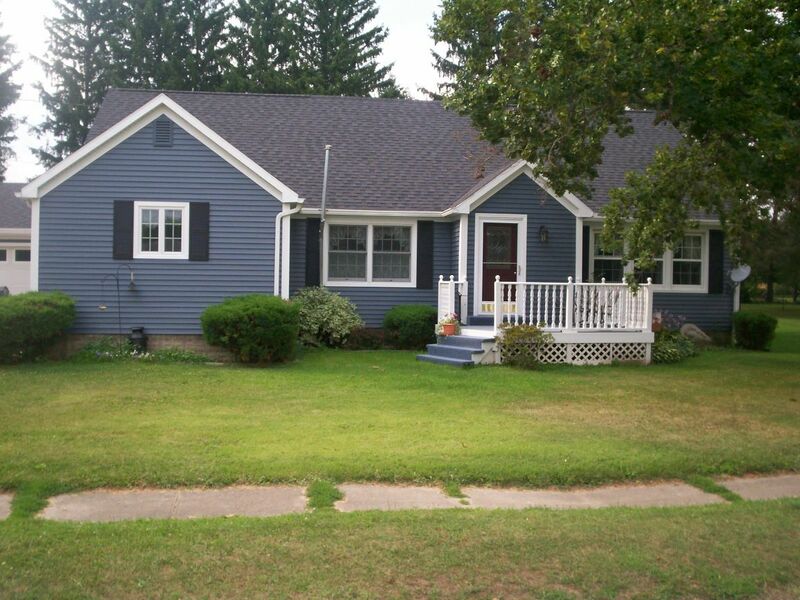 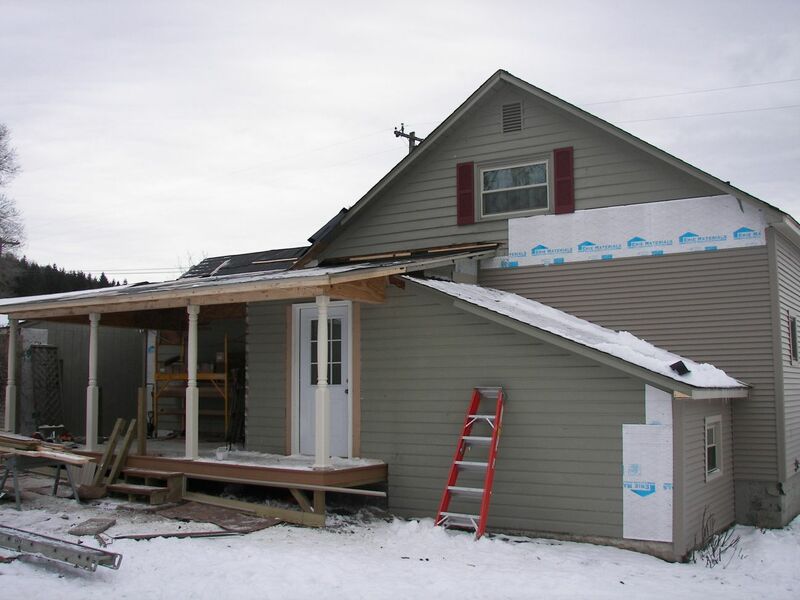 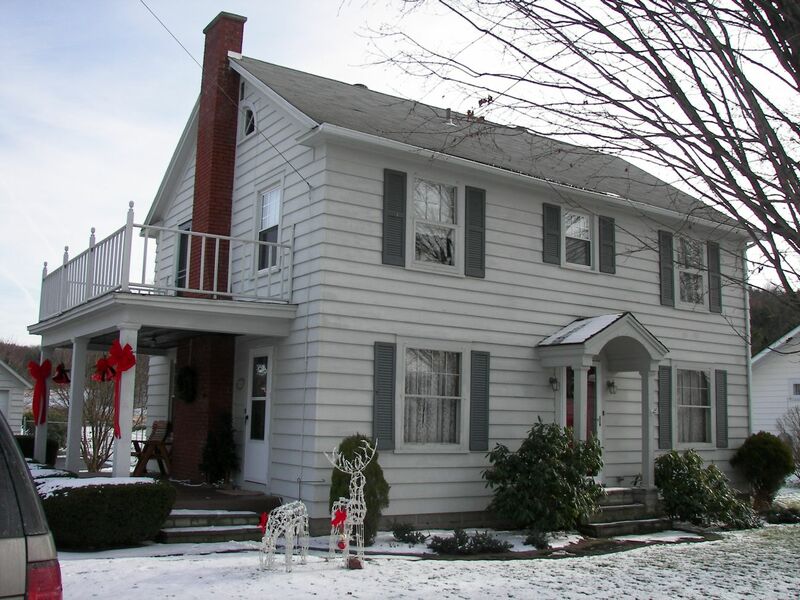 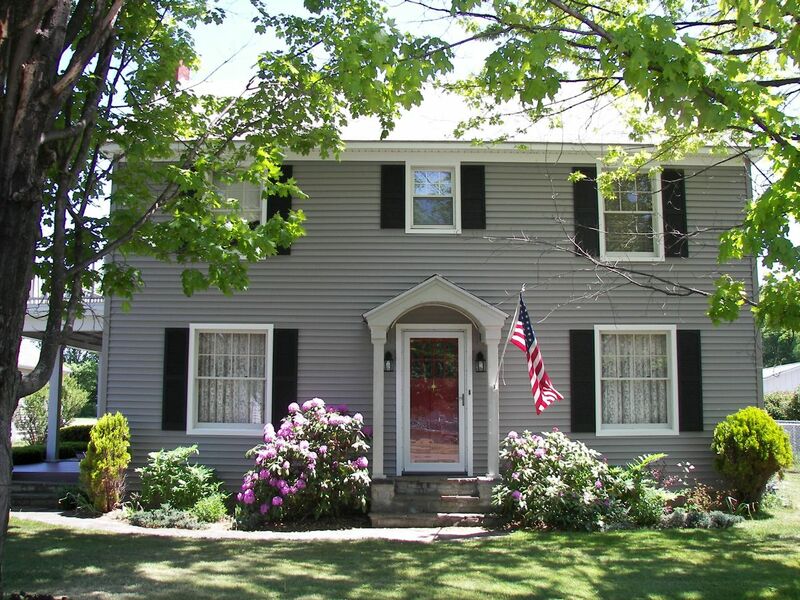 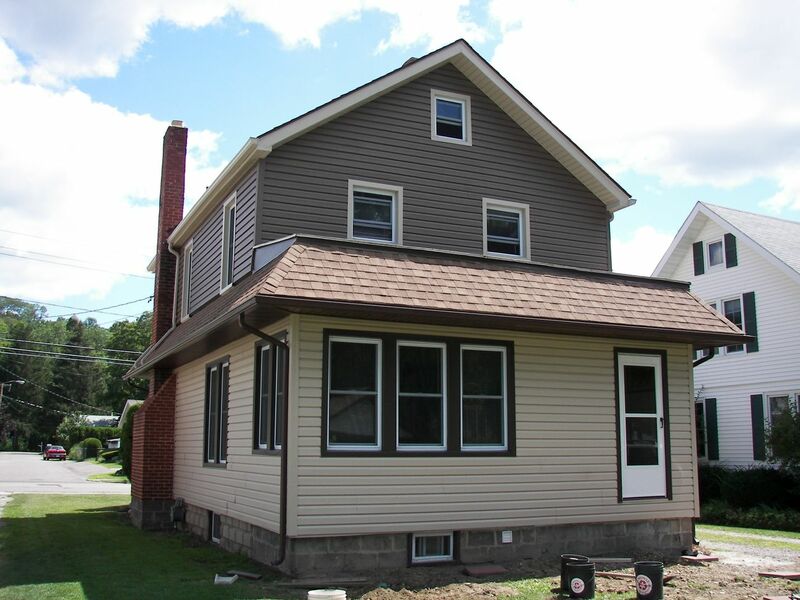 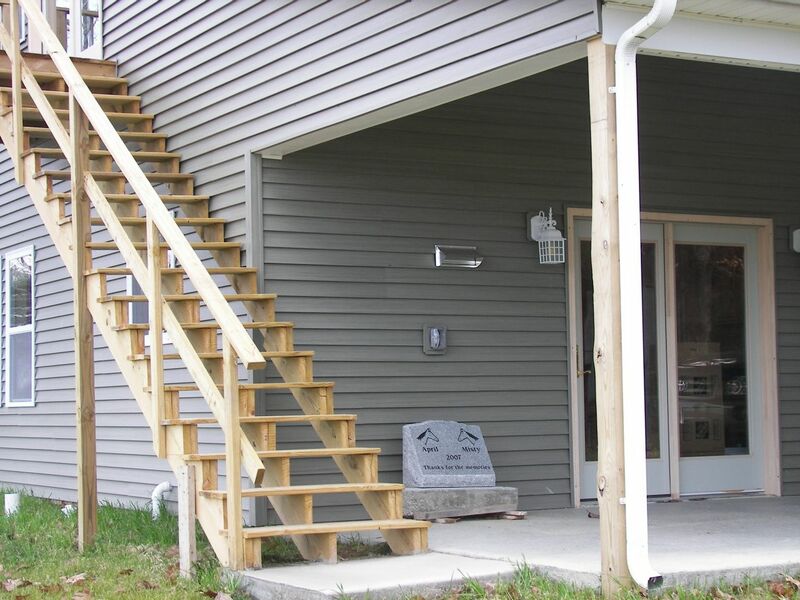 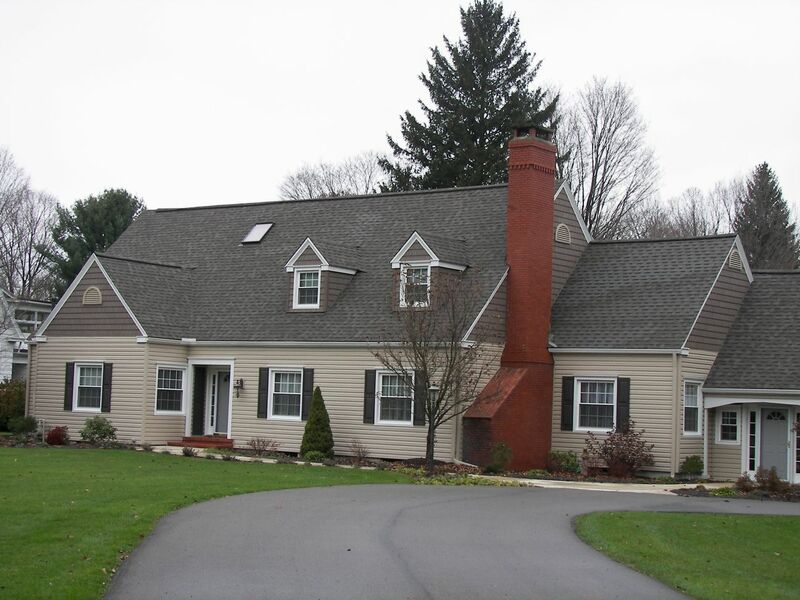 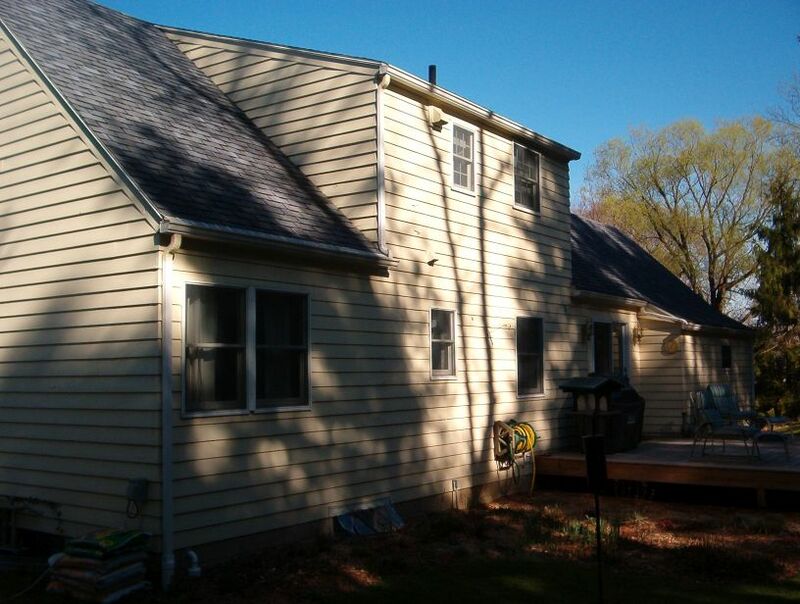 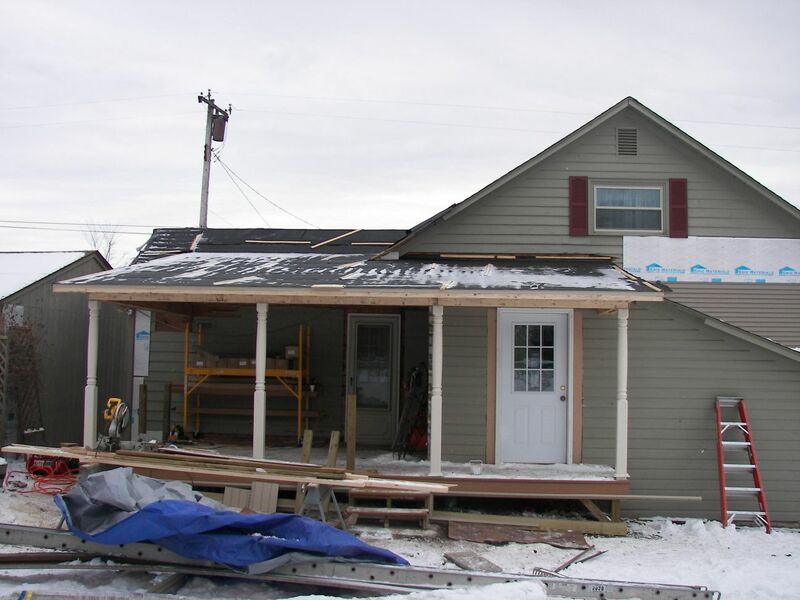 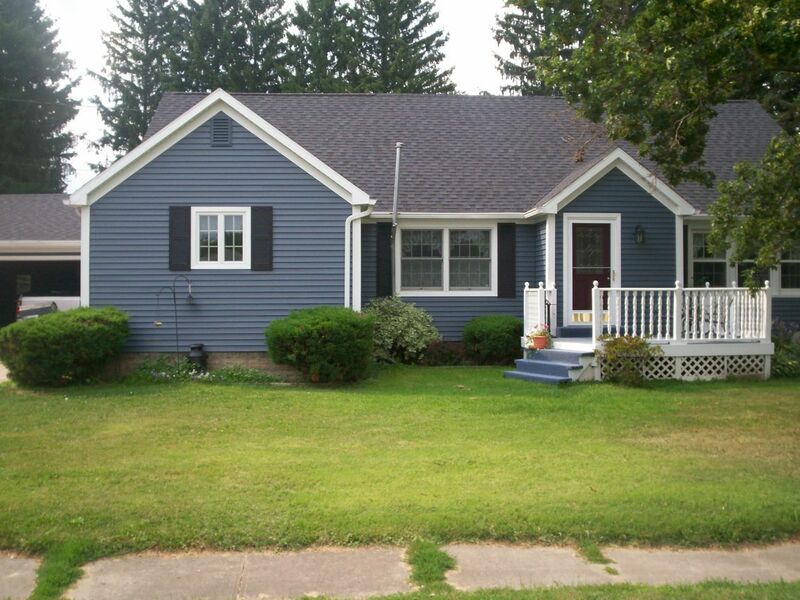 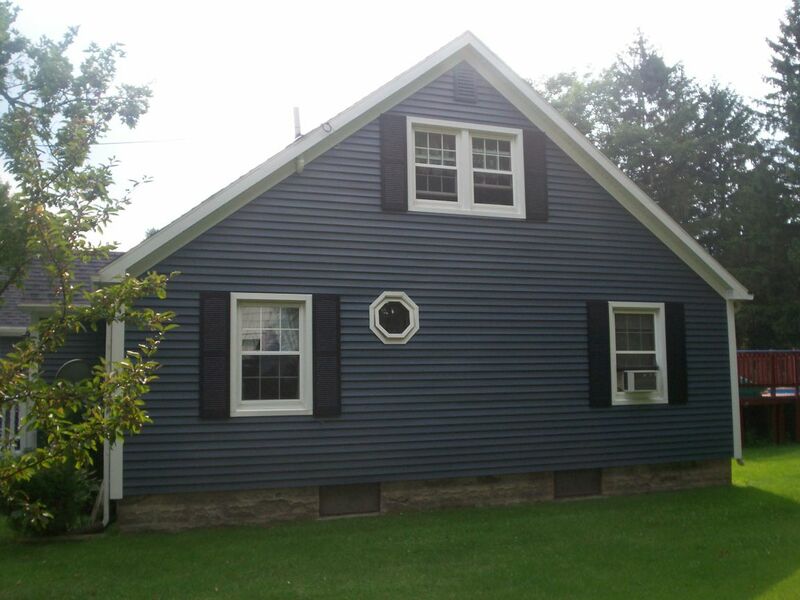 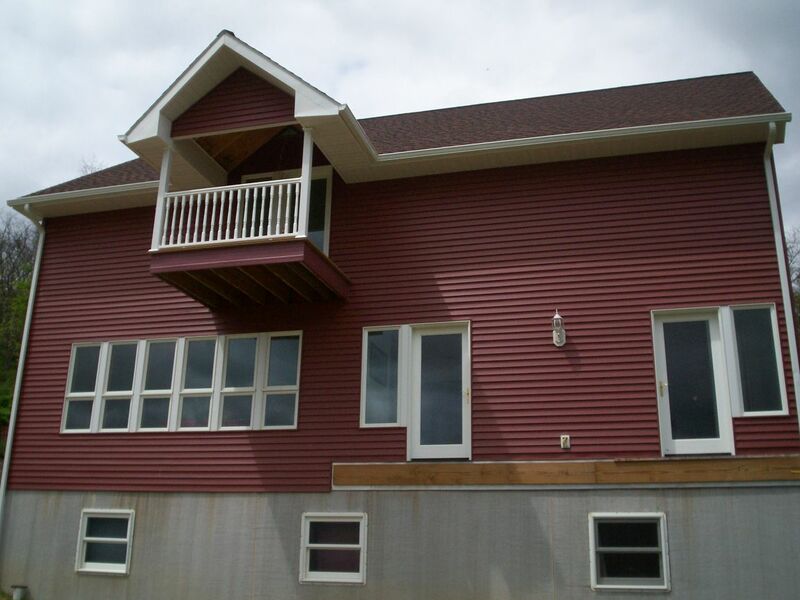 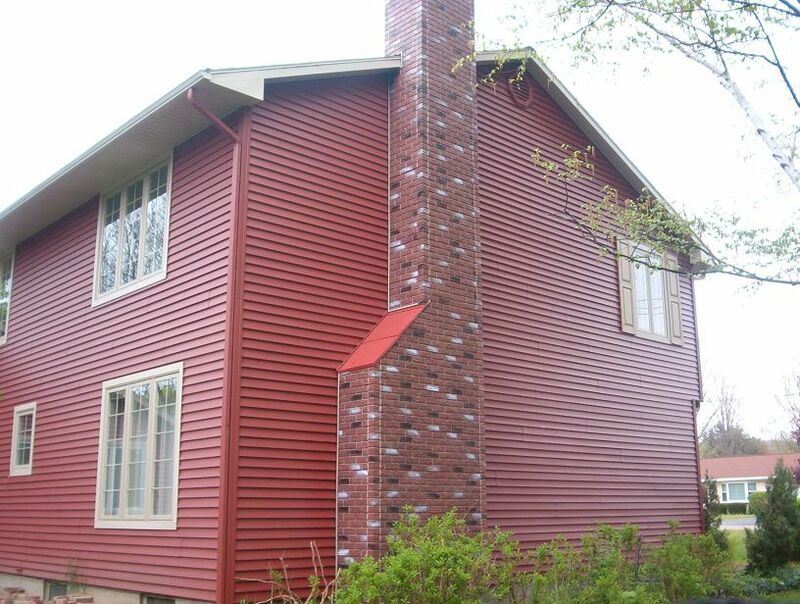 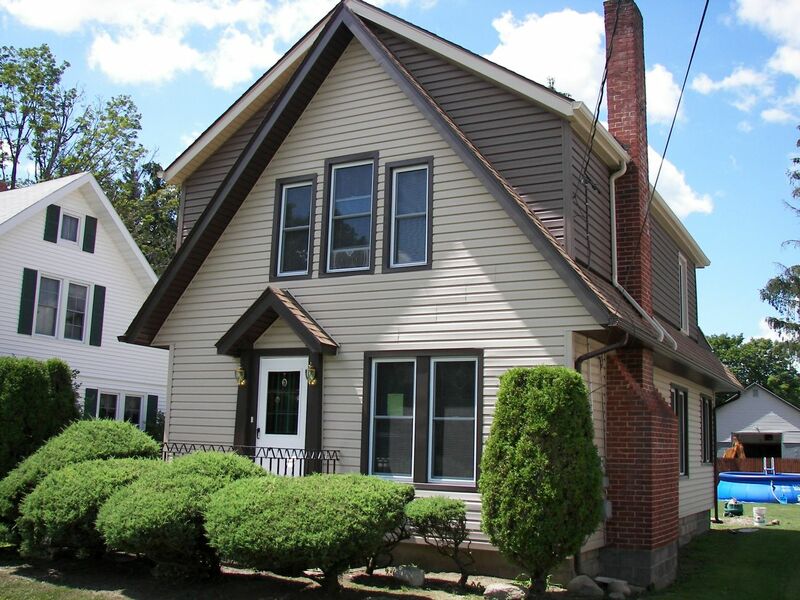 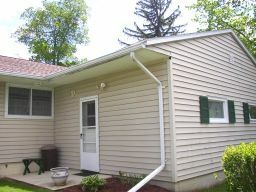 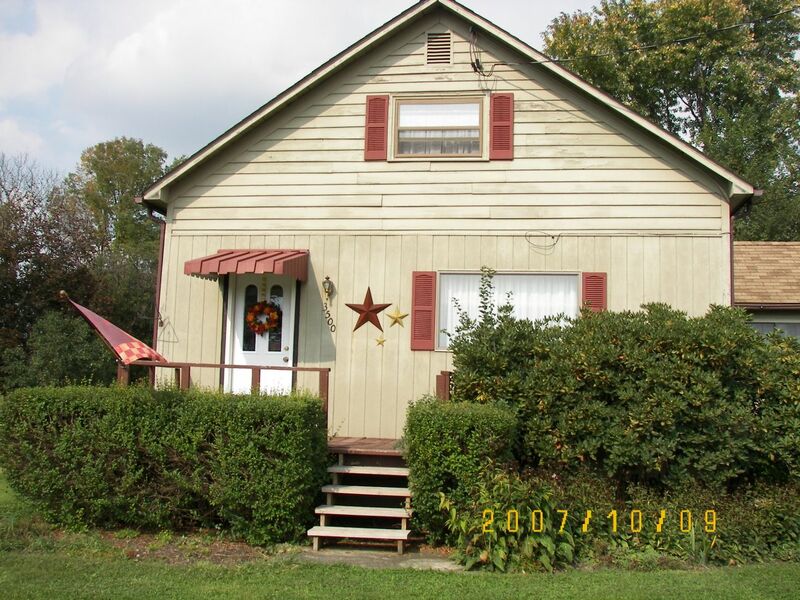 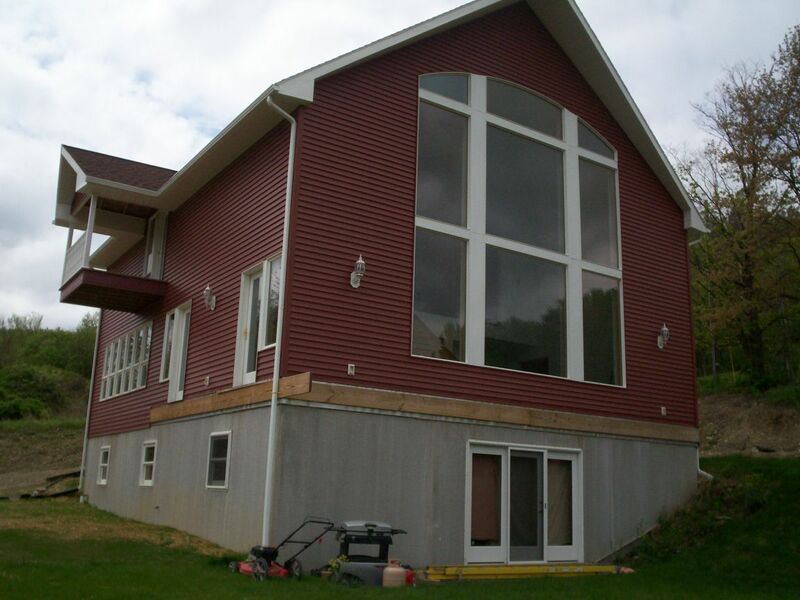 Whether you are looking to install new siding, or repair vinyl siding you already have, we can help.